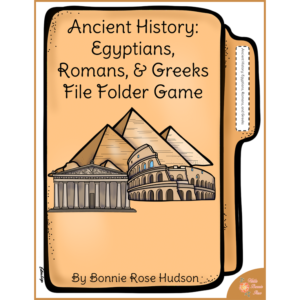 This New World explorer-themed “I Have, Who Has” game is a fun way for the whole class to have fun and get involved, and instructions for a single player are also included. 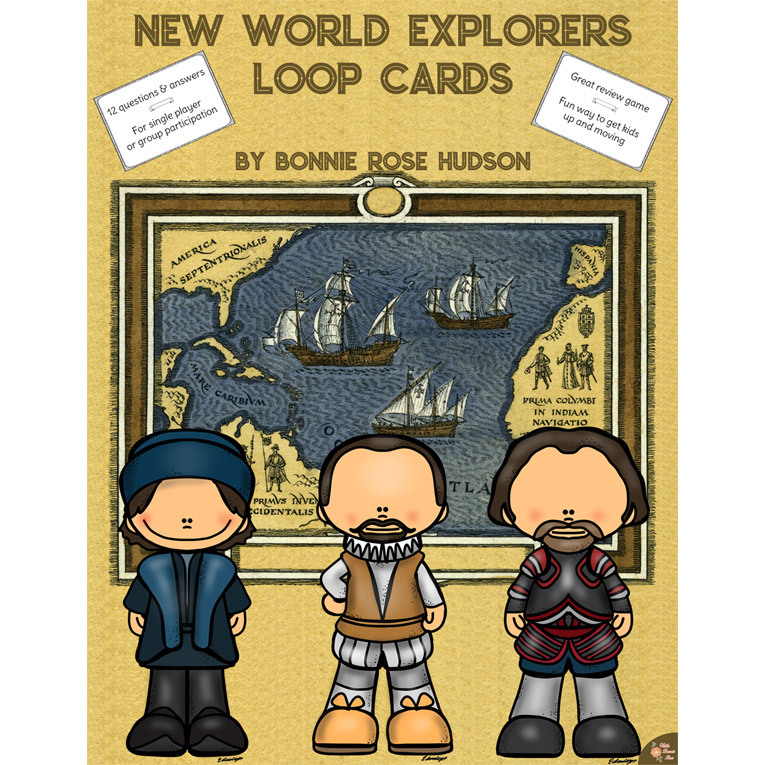 See a preview of New World Explorers Loop Cards. 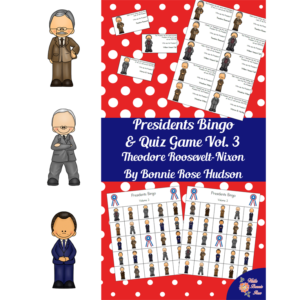 This New World explorer-themed “I Have, Who Has” game is a fun way for the whole class to have fun and get involved, and instructions for a single player are also included. 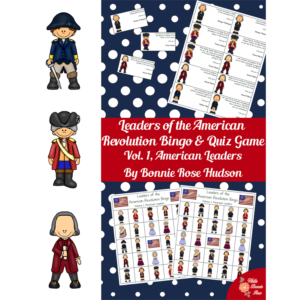 12 questions and answers cover basic facts about Jacques Cartier, Francisco de Coronado, Meriwether Lewis, William Clark, Christopher Columbus, Francisco Pizarro, Henry Hudson, Hernando Cortes, John Cabot, Ponce de Leon, Ferdinand Magellan, and Vasco de Balboa. An answer key is included. The class can even time themselves for an extra challenge and see if they can beat their best time with each subsequent review. 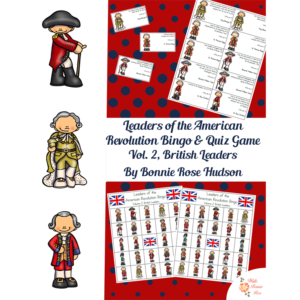 These loop cards are a great stand-alone resource for reviewing famous explorers and also coordinate with New World Explorers Coloring Book, Level B.